Mobile Pet Foods have made sure to select the best treats to give to your dog. 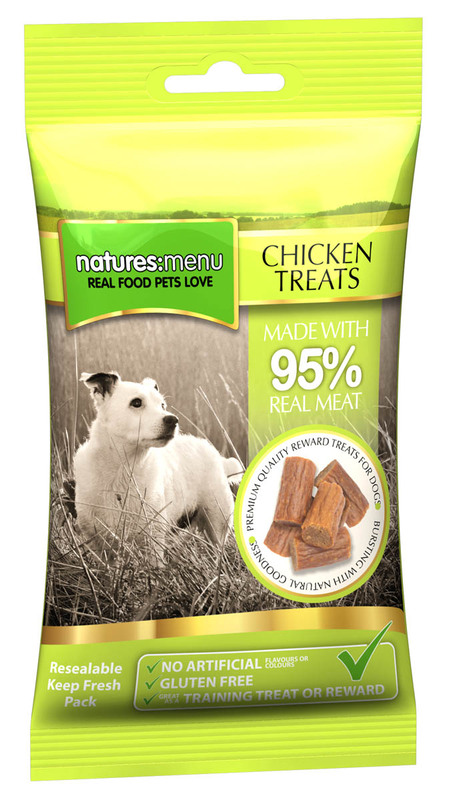 We stock a large variety of natural and mouth watering dog treats. You feed your dog the best diet, why not give them a good quality treat too. Mobile Pet Foods stock a wide variety of brands including Natures Menu, Pet Munchies, Fish 4 Dogs and many others. We have treats that will keep your dog busy or treats if you just want to reward them.